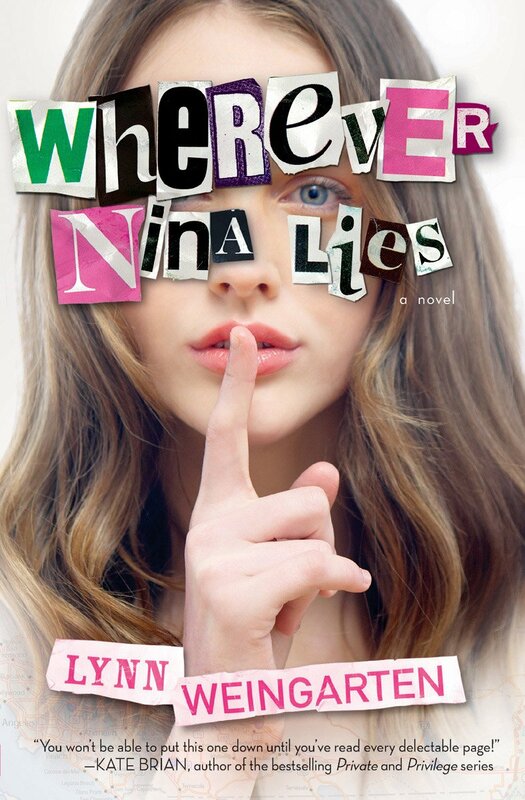 Review: It's been two years since Nina's older sister disappeared without a trace. When Nina finds one of her sister's drawings in a donation box at her friend's workplace, she tries to track her sister down. After meeting a handsome stranger at a party, they embark on a road trip looking for answers. On one hand, this book was completely ridiculous. A teenage girl meets a guy and within 24 hours, they are on a road trip across the country. She doesn't know his last name and neither of their parents know where they are. The plot is far fetched and Nina's actions are mind-blowing. On the other hand, this was page turner and while I suspected where the story was going, there were still a few surprises. Overall-if I had read this in high school, I probably would have loved it. The mother in me kept thinking "OMG if my daughter was doing this, I'd kill her."